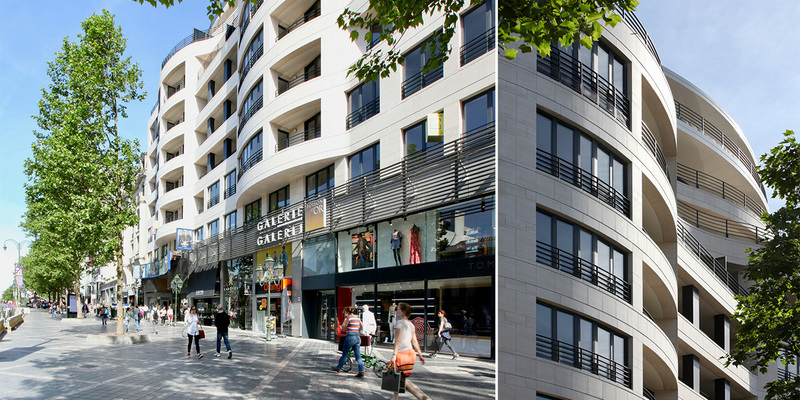 The project consists of the renovation and major transformation of an obsolete offices complex located at Avenue de la Toison d'Or in Ixelles, above the Galerie de la Toison d'Or, a shopping center itself renovated in 2008 by Jaspers-Eyers Architects. 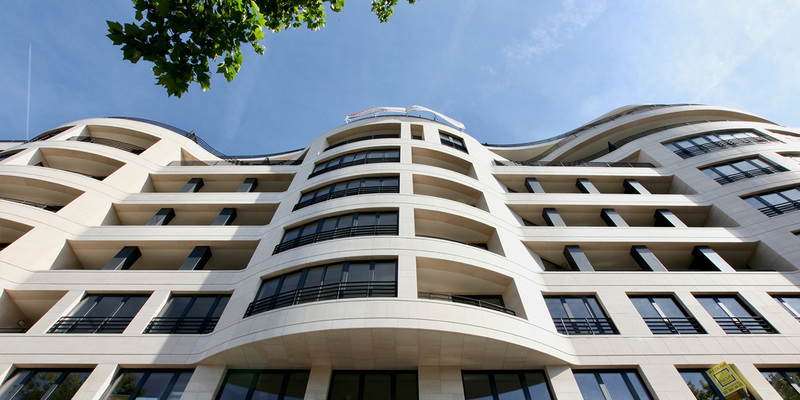 The old office complex occupied by STIB for a long time and consisted of four buildings dating from the 1960s, has been transformed in a single apartment building with 78 units. 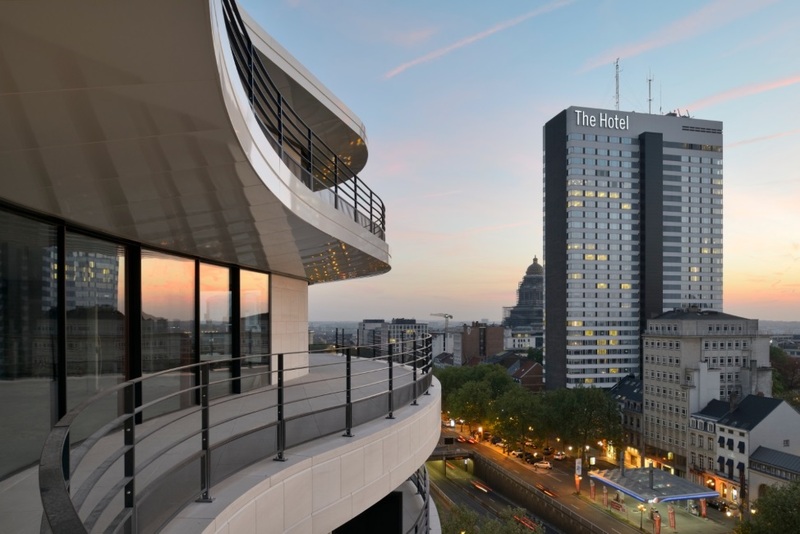 In order to animate the facade of the building, which is about 60 meters wide, 3 bow windows have been integrated into the new facade and are a contemporary reinterpretation of the Hôtels de Maitres that occupied the premises before their transformation into a set of offices. Terraces were installed on the rear facade and back on the front facade. Cond'Or Residence offers a wide variety of residential units and from the 6th floor, the apartments are larger in dimension to accommodate larger families. The floors +7, +8 and +9 benefit from terraces at the front and at the back. 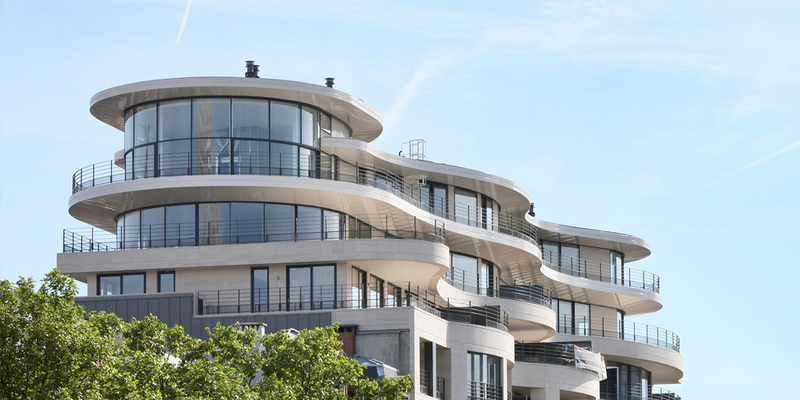 The apartments located on the Porte de Namur side have an exceptional terrace surrounding the entire façade, making a continuation between the "front" and "rear" facades.